The spring semester is finally coming to a close, and for some this adds overwhelming stress because of the upcoming finals. For others it’s full of excitement and achievement because of graduation. On May 12, Bakersfield College will be holding graduation on the football field, and also separate Black and Latino/Chicano pre-commencement ceremonies.This is Bakersfield Colleges 23rd Chicano pre-commencement ceremony, and will be held in the outdoor theater at 3:00 p.m. In years past it has always been a big event for the Chicano/ Latino graduates and their families. One of the highlights of this graduation is the fact that it is bilingual, so for the students and their families that may not speak English fluently they need not worry. Here the students will be able to give 30 minute speeches to their families thanking them or speaking about whatever they want. 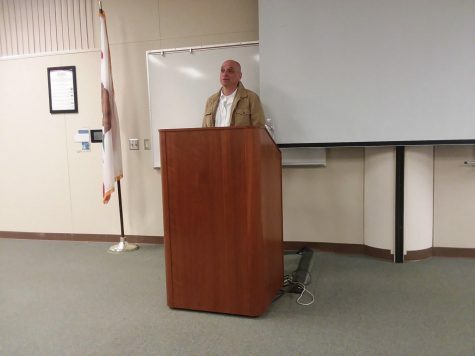 “One of the students participating this year came to me saying she was so excited because her parents weren’t able to understand her high school graduation, but at this they will get to do that,” said Lisa Kent who is one of the event organizers and works in the equity office at Bakersfield College. In years prior they provided folklorico dancers mariachis, and consejos (advice) for the grads. This year due to the event being held before graduation they will not having as much of the activities they had years’ prior because of the time constraint. The African-American students will also be having their own pre-commencement ceremony, which starts at 3:30 p.m. with a group picture of all the graduates. Then from 4-5:00 p.m., the commencement ceremony will be held. There will be speakers and speeches by students. The graduates can wear their cap and gowns and any regalia they earned as well. 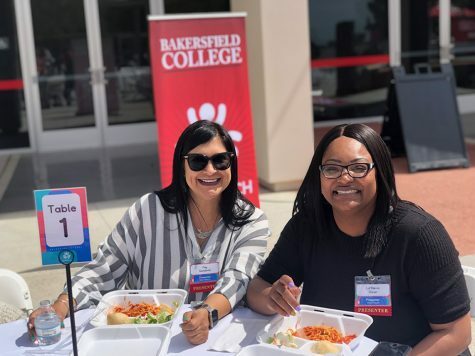 Following the African American commencement, they will be holding a dinner in the gymnasium from 5-5:45 p.m. before the 105th Bakersfield College Graduation in Memorial Stadium.